Collection of some embroidery bed sheet designs which are top trending this year. These new bed sheet designs are simple to work on and some hand embroidery flower designs are very easy to make. Also included some Pakistani and Indian hand embroidery bed sheet designs because they are very simple for beginners to work with them. Now a days ribbon embroidery designs are also in fashion so we have included some ideas about bed sheet embroidery designs for ribbon embroidery. 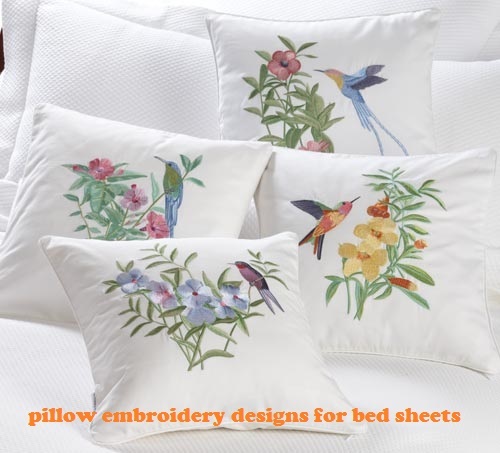 Please scroll down to see these incredible embroidery designs with pillow for full bed sheet set. Handmade bed sheet flower design. Patch Work Embroidery Design For Pillow. 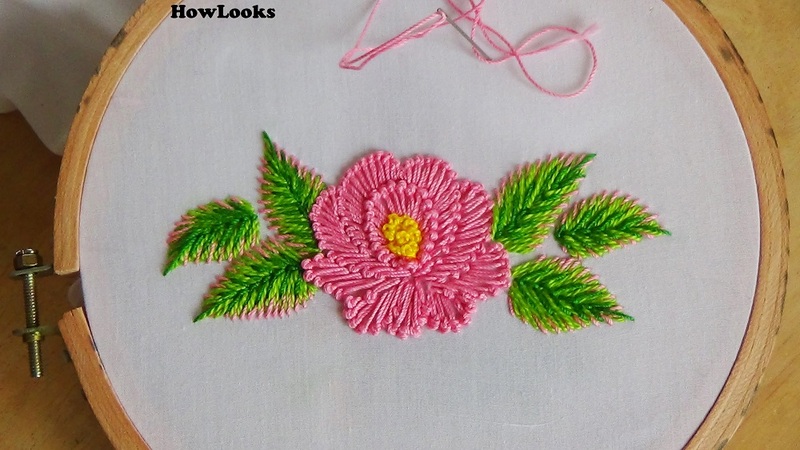 Ribbon Embroidery Style Simple and Beautiful.